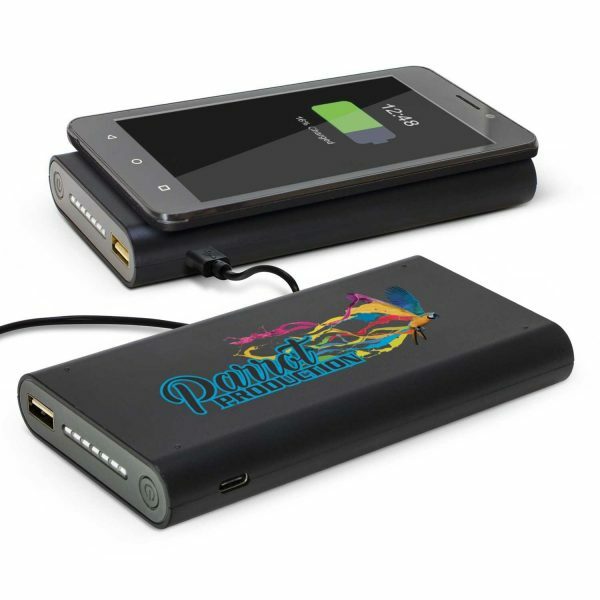 Kronos is the future of power banks with a massive 8000mAh of power storage and it features a 5 Watt wireless phone charger that is compatible with devices that are enabled for QI wireless charging. It will charge most new phones including iPhone 8, iPhone 8+, iPhone X, Samsung Galaxy S6, S7, S8, S9 and many more. 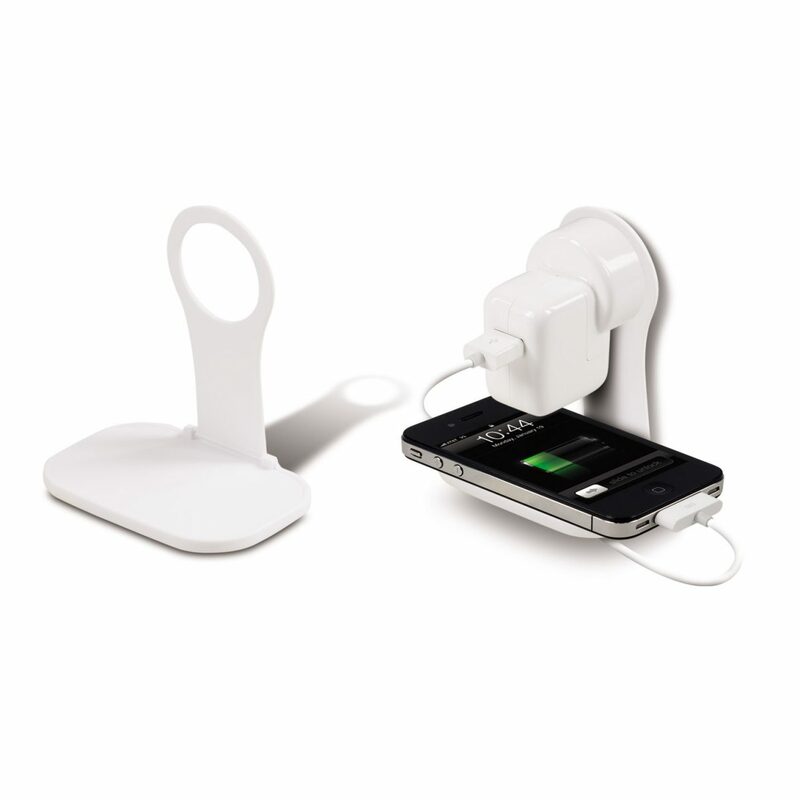 Simply attach a compatible device to the suction cups for convenient wireless charging. Kronos also offers conventional charging and is ideal for almost all modern phones, tablets and other suitable electronic devices. 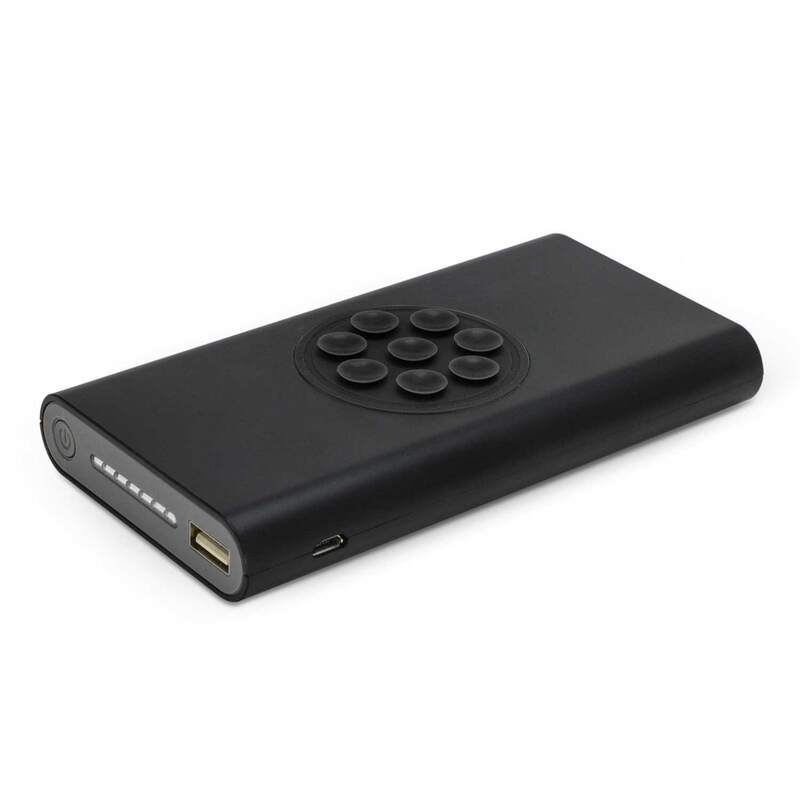 It has a micro USB port with an input power of 5V/1A, a C connector port with an input power of 5V/2.1A and a USB port with an output of 5V/2.1A. 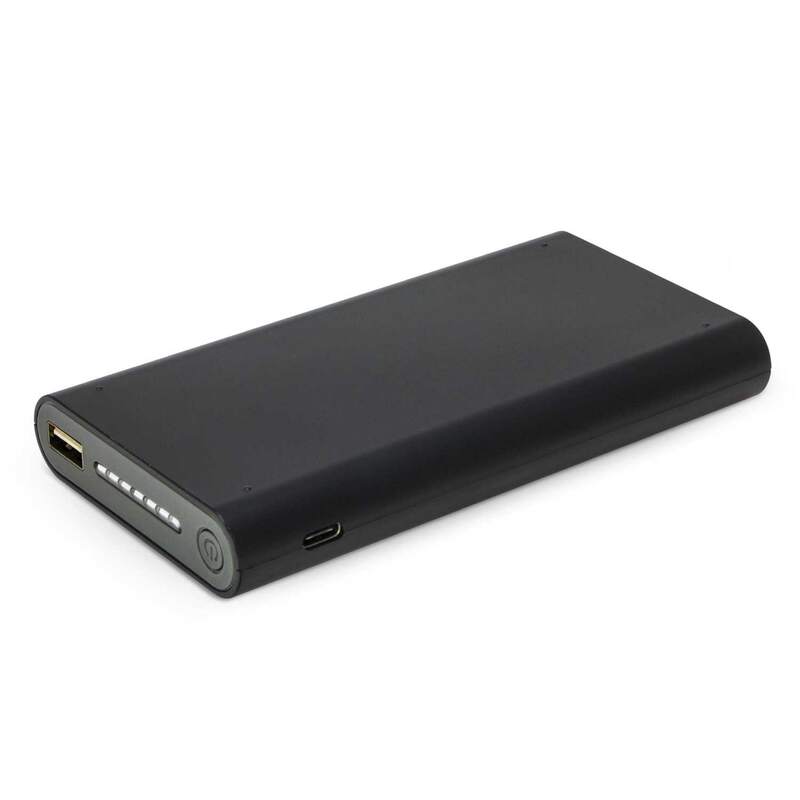 Recharging time is approximately four hours and the lithium polymer battery can be recharged over 500 times from any USB port or a mains adaptor. 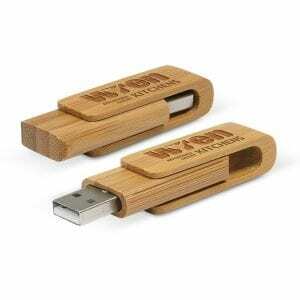 It is supplied with a Micro USB cable and an instruction leaflet with an optional EVA carry case and a triple connector cable available on request. Direct Digital +$2.25 /unit What is this? Kronos is the future of power banks with a massive 8000mAh of power and it has a 5 Watt wireless phone charger which is compatible with devices that are enabled for QI wireless charging. 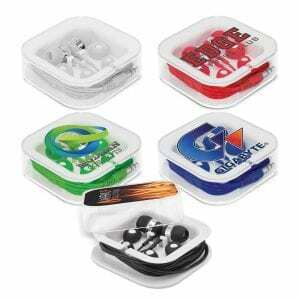 It will charge most modern phones including iPhone 8 upwards, Samsung Galaxy S6 upwards and many more. Simply attach a compatible device to the suction cups for convenient wireless charging. Kronos also features an array of conventional charging options for almost any phone. It has a Micro-B USB port with an input of 5V/1A, a USB Type-C connector port with an input of 5V/2.1A and a USB port with an output of 5V/2.1A. Recharging time is approximately four hours from a USB port or a mains adaptor and it has a handy power gauge. 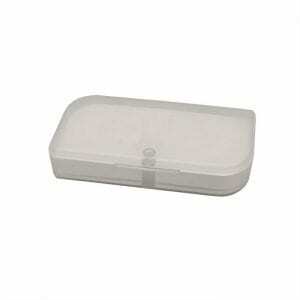 It is supplied with a Micro-B USB cable and an instruction leaflet. An optional EVA carry case and a triple connector cable are available on request.